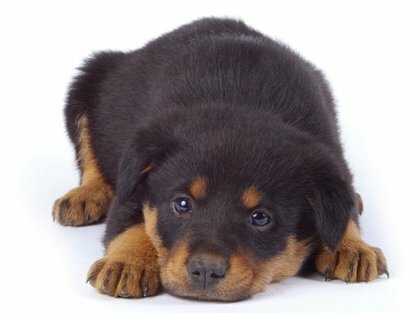 Get your puppy off to a great start! The Berks Dog Training Club S.T.A.R. Puppy Program follows the program designed by the American Kennel Club to get dog owners and their puppies off to a good start. 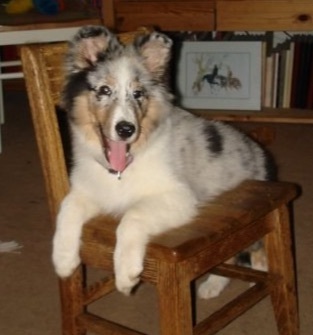 Upon completion an AKC certificate is available for purchase through their organization. This class is for both pure and mixed breed puppies 8 weeks to 6 months. Class size is limited to 8 puppies. S.T.A.R. puppies then continue on to the Basic Skills Class, included in the fee. $140 which includes 6 weeks of puppy class, 8 weeks of basic skills, plus the balance of the year as a member including weekly member training and more. There is a $2 on line administration fee. Following orientation your class will begin on Tuesday 1/29/2019, at 8:00 pm for 6 weeks.